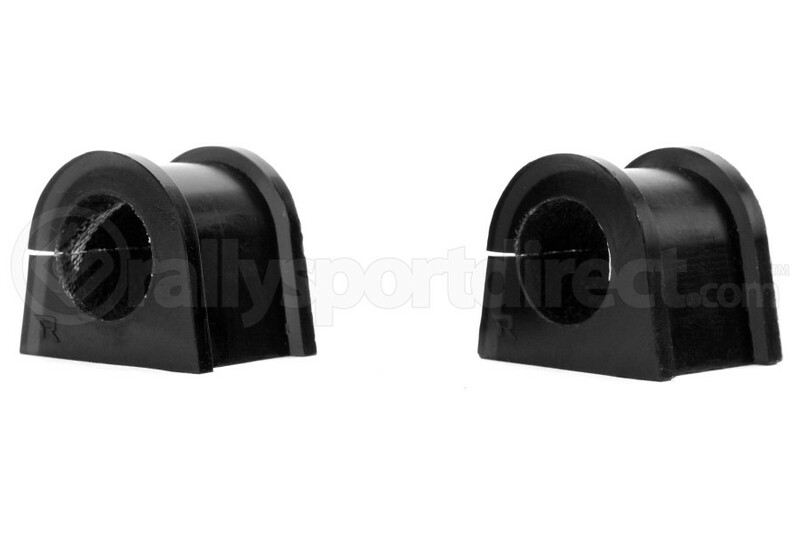 I ordered these a while back, although rallysportdirect.com has their info wrong. Was told from the fitment guide they wouldn't fit my 2005 STi, but verified from Whiteline's website directly that that part number was for a 2005 STi, which was a bit confusing, but I took the chance. They arrived quickly, and fit perfectly.